Whitby Town's inconsistent form continued with a disappointing 2-0 defeat at Halesowen on Saturday. 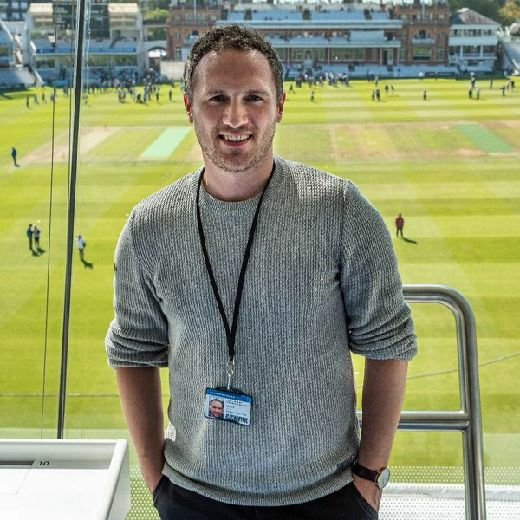 Paul Connolly caught up with boss Chris Hardy after the game for The Whitby Gazette. 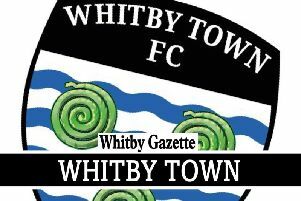 Don't miss this Friday's Gazette for full coverage of Whitby Town.